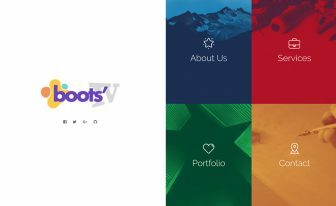 Get the Bootstrap 4 Portfolio Template Free for creating personal websites based on your profession. It has the perfect sections to input your information. 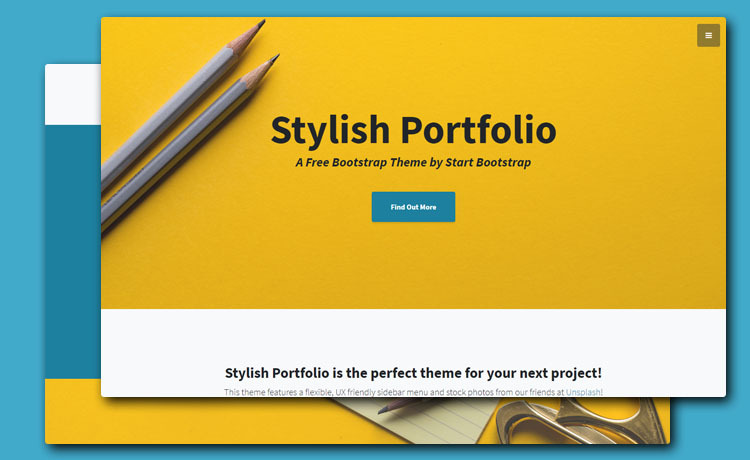 Stylish Portfolio is a one page free Bootstrap 4 portfolio template built with sophisticated technology and intuitive design. 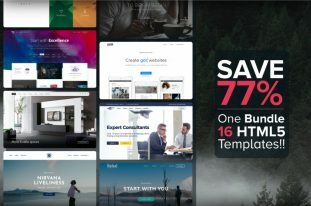 With this creative free HTML5 template, you can create websites for company, designers, developers, personal, and photography. 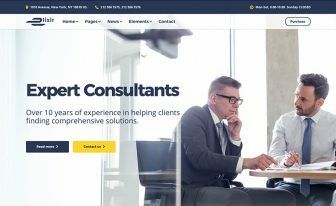 As long as you are looking for a portfolio website template that is clean and simple yet powerful, Stylish Portfolio can meet that expectation. Built with Bootstrap 4, Stylish Portfolio supports multiple platforms and offers uninterrupted browsing experience. It’s also totally responsive so the users can enjoy the site form any device. Showcase your creative ideas in the gallery of this cool and clean personal website template. Two custom button styles will let you create effective Call To Action for the visitors. The custom toggle button and off canvas navigation made the template more enticing. Now users can click and turn off the menu in the same place. 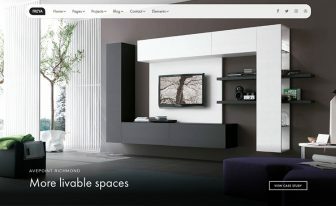 Stylish Portfolio comes up with a large Hero Header where you get the chance to add an excellent image. That’s not all. The developers made the template smooth on scrolling using jQuery. Also, the implementation of FontAwesome icons helped this amazing Bootstrap theme to be more user-centric. Google Maps and Social Media integrated footer are two noteworthy features in Stylish Portfolio. If you put impressive images in the portfolio image grid, more user engagement is easily attainable. Stylish Portfolio is not only a free Bootstrap template but it has really charming options to choose and customize according to your necessities. 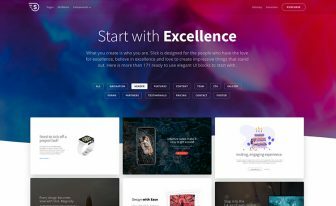 Make your startup website with this premium high-end Bootstrap 4 website template or get this free multi-page website template to create beautiful websites. Also, make sure visit all the Bootstrap themes before leaving the site. I managed to create my own portfolio website with this template. Simple and easy editable.